I teach UK scenting starting at level one (for beginners), when you pass level one trial, you may then progress through the other levels, to the top level eight. Details of Scenting Classes and Taster Sessions to follow. level. ONE on 9 th. December Capped at 16 judge Carole Thornley. Registration 10am. ALL. ENTRANTS MUST COMPLETE AN ENTRY FORM. www. Scent U.K. 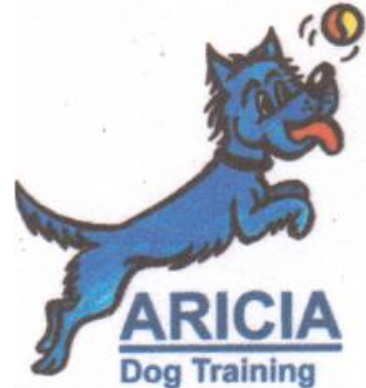 Please send email to K9aricia@icloud.com. Then we have correct address to send running orders. Dates / times to follow.